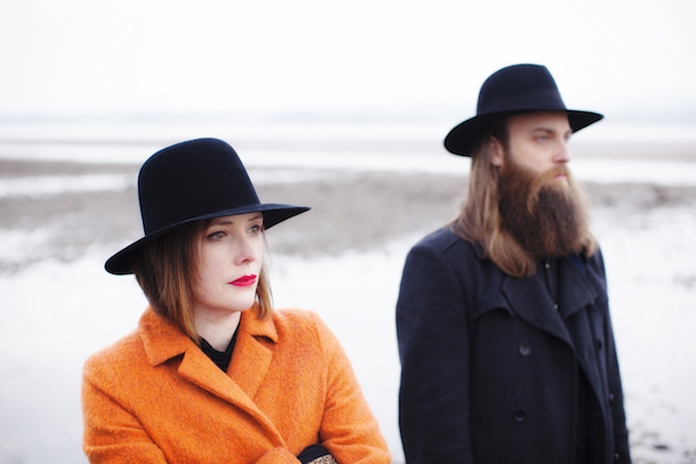 The Soft Cavalry are a new duo featuring Rachel Goswell of legendary '90s shoegazers Slowdive alongside her husband Steve Clarke. They have announced their self-titled debut album and shared its first single, "Dive." 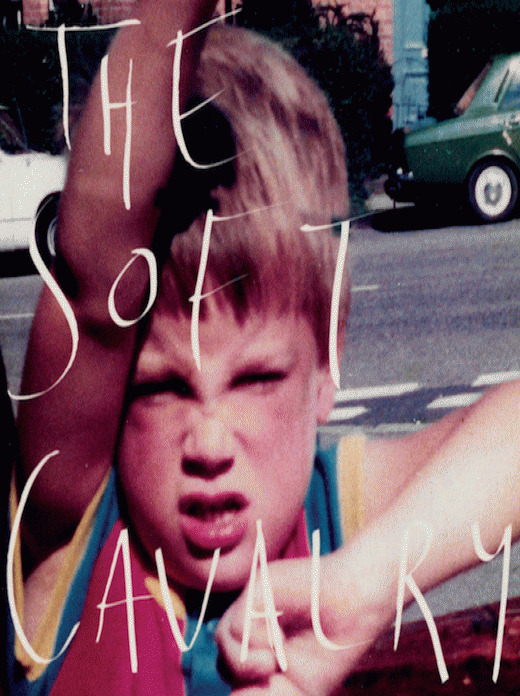 The Soft Cavalry is due out July 5 via Bella Union. Listen to "Dive" below, followed by the album's tracklist and cover art. Slowdive released a new album, a self-titled affair and their first full-length in 22 years, in 2017 via Dead Oceans. It was our Album of the Week and one of our Top 100 Albums of 2017. Clarke has been a musician since the late '90s, playing bass and singing backup vocals with various bands live and in the studio. But The Soft Cavalry is the first album he's been in creative control of. He's also been a tour manager, which is how he met Goswell, managing one of Slowdive's reunion tours in 2014. He had been divorced since 2011 when he met her. In a press release Clarke sets the scene for when he first met Goswell: "I was hung-over in the back of my van trying to work out how I was going to fit all the band's gear into this confined space whilst I still had all of mine from the show that I'd played in London the night before. The second of two sold-out shows at Hammersmith Apollo with David Brent!" A year later, Clarke and Goswell were living together. They got married in 2018. In the press release Clarke says that Goswell inspired him to focus more on his own music. "I'd always had ideas but never felt that anything I had to say was worthy of anyone's attention, let alone my own," he says. "I wish that I could have done this 15 years ago but, in reality, I simply couldn't have. But I'm not one to overly wallow. I'd rather plough the various levels of confusion into songs." Of the theme of the album, Clarke says: "It's recovery versus new doubt. I'm there, in the middle. The word that kept coming back to me was 'resilience.' With the right mentality and people around you, especially family, we get through, and find a level of hope." Clarke's brother Michael Clarke produced the album, which also features keyboardist Jesse Chandler (Mercury Rev, Midlake), guitarist Tom Livermore, and drummer Stuart Wilkinson. Read our 2017 interview with Goswell about the making of Slowdive. If you're an Under the Radar Patreon supporter then revisit our 2003 interview with Slowdive. Goswell was also in the supergroup Minor Victories with Mogwai's Stuart Braithwaite, Editors' Justin Lockey, and Hand Held Cine Club's James Lockey. The band's self-titled debut album came out in 2016 via Fat Possum in the U.S. (and [PIAS] in the rest of the world). Read our 2016 interview with Goswell and Braithwaite about Minor Victories.